There are certain cities in the world that set the benchmark for others to claim as their namesake. Venice is one of them. Tai O is known as the Venice of Hong Kong. 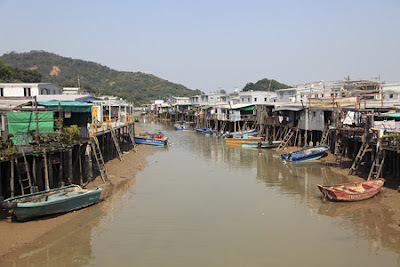 Stilt houses line the waterways of the small fishing village located on Lantau Island. 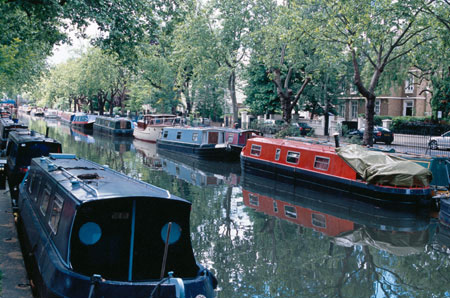 Artists are among those who inhabit the houseboats floating on Regents Canal in Little Venice, London. 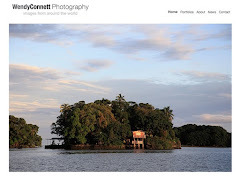 I had the good fortune to live here for a year, although not in a houseboat, when I worked in London. 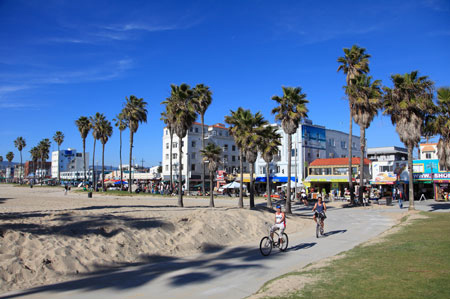 It may come as no surprise that Los Angeles’ version of Venice is man made. A tobacco magnate founded it at the turn of the last century. Homes were built along canals modeled after the original city. Hi Andrew, I regret not making it properly to the canals in Bangkok. Ran out of time. This habit can be quite funny sometimes. Here in Melbourne we have the "Paris end" of the CBD which is nice to be sure but slightly condescending, I think! It is a funny habit and interesting to see how iconic cities are interpreted around the world.